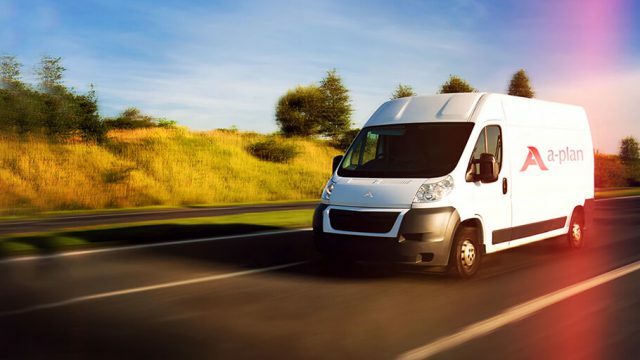 Did you know that in the UK, tools are stolen from vans every 23 minutes? You may not use all your tools on a daily basis, so the chances are you might not even spot whether something’s missing straightaway. Keep an inventory of all your tools so that you have a checklist that you can match your tools up against, and include how much each item is worth so that you’ll always have an up-to-date figure of the value of your kit. If any of your gear could be seen simply by looking through the window of your vehicle, you may want to consider tinting your windows. This can be done relatively cheaply with tinting film, and will make the contents of your van less visible to would-be thieves. When you’re going in and out of a site, or a customer’s home, it can seem more convenient to keep your van doors open for quicker access. However, an opportunistic thief could spot your vehicle being left unattended, and could cease a brief moment when you’re out of sight to grab your tools and go. When you’re parking overnight, or leaving your vehicle for a longer period of time, parking in a well-lit area in sight of a CCTV camera may well prevent opportunistic tool theft – as well as helping to catch thieves if they are brazen enough to attempt a theft. If you’re parking on your drive at home, you could mount a security camera to point at your van; these don’t have to be costly, as affordable, internet-enabled cameras are readily available from Amazon. At the end of your working day, take all your tools out of your van and lock them away somewhere safe indoors. A sticker on the back door of your van saying “No tools are left in this vehicle overnight” should help deter thieves from trying to break in and see what’s inside. Even with the best will in the world, you may still be unlucky and find yourself dealing with tool theft. That’s why it’s important to take out specialist cover for your tools along with your main van insurance policy. You should also check that your policy includes cover for tools left in your van overnight, if that’s what you’ll be doing. It’s worth taking the time to calculate how much it would cost to replace all your tools if they were stolen, so that you can be confident you have the right level of cover. Give your local branch a call and find out more about your options from one of our van insurance experts. ← What happens if you’re affected by car recalls?